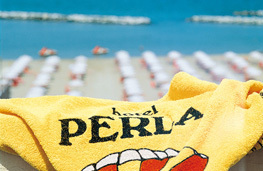 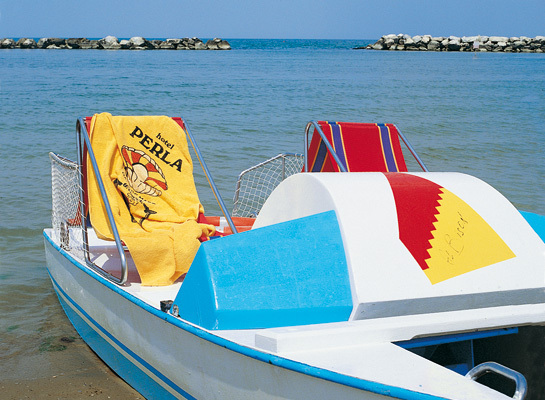 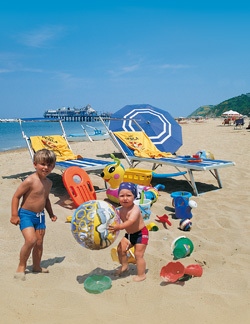 At the Hotel Perla, the beach is always included in the price! Those who choose Gabicce Mare for his holidays soon discovers that this small town on the Adriatic offers a primordial landscape, sometimes unpredictable, always welcoming. 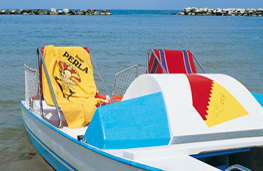 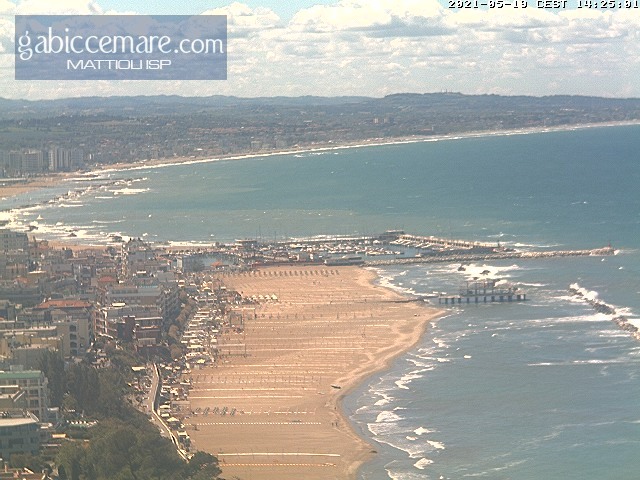 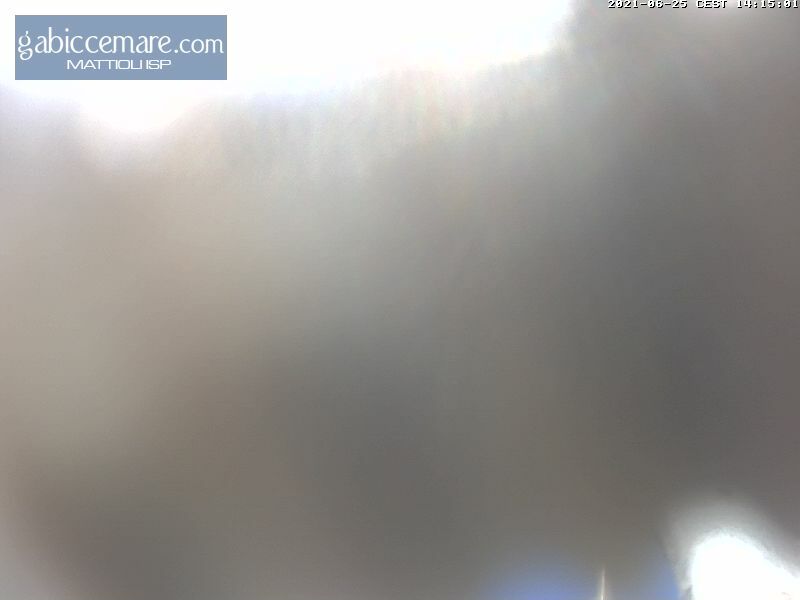 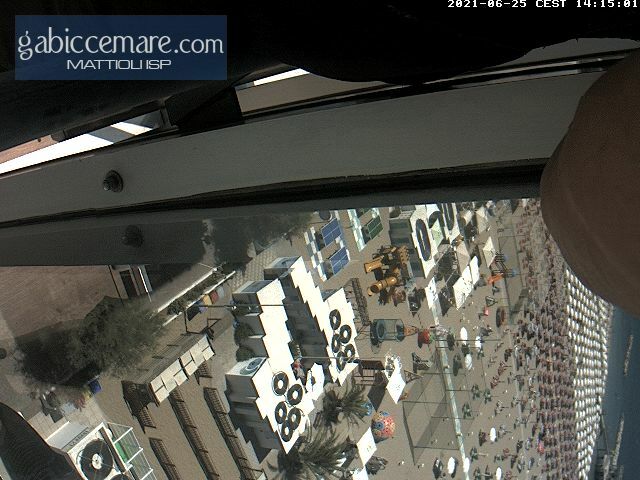 Gabicce Mare is waiting to show its green hill overlooking the sea, its rocks, its beaches, its memorable evening. 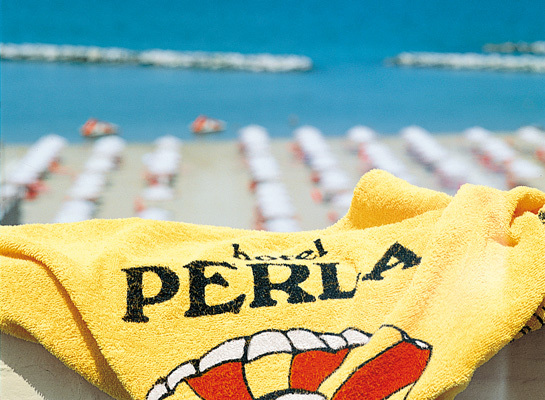 Every morning our towels will take you to the beach under an umbrella on your bed already included.